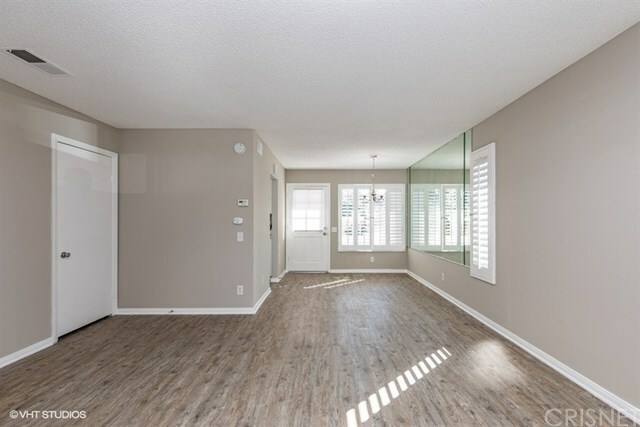 61 Abbeywood Lane, Aliso Viejo, CA.| MLS# SR19068417 | Southern California Homes for Sale. 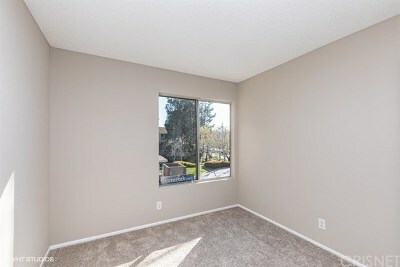 Search properties Southern California. Morningside Condo in Aliso Viejo. 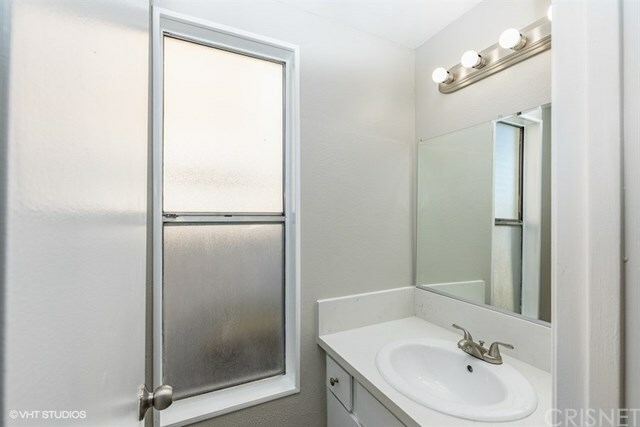 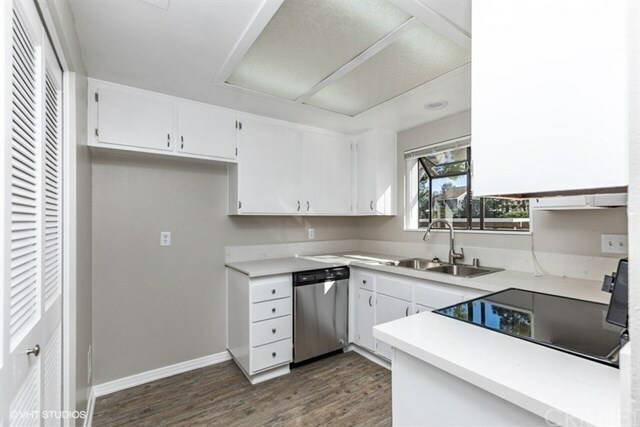 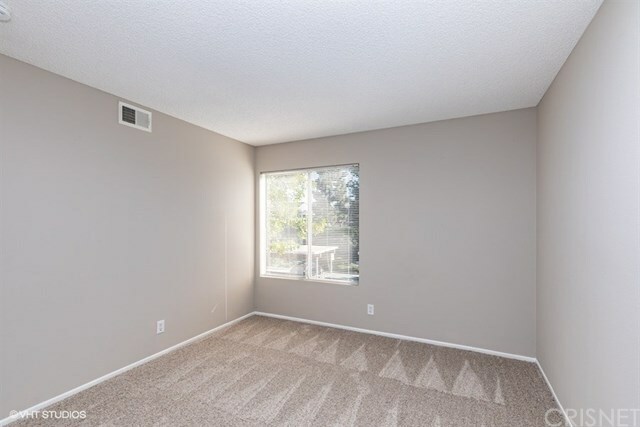 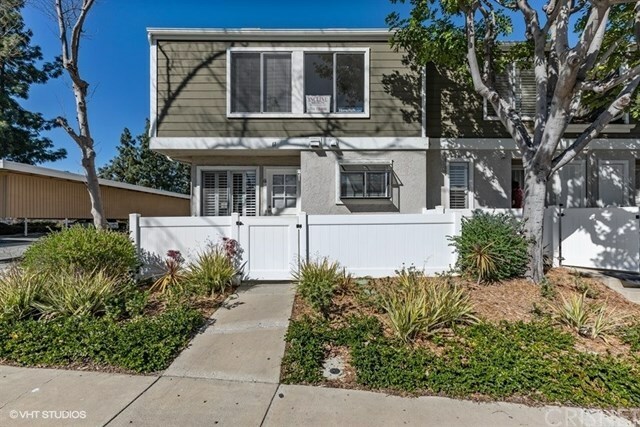 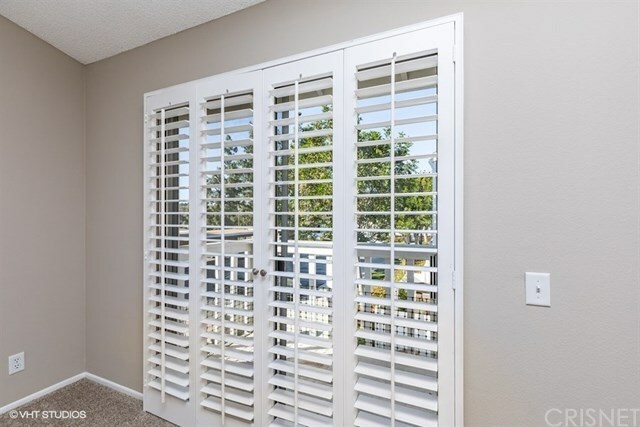 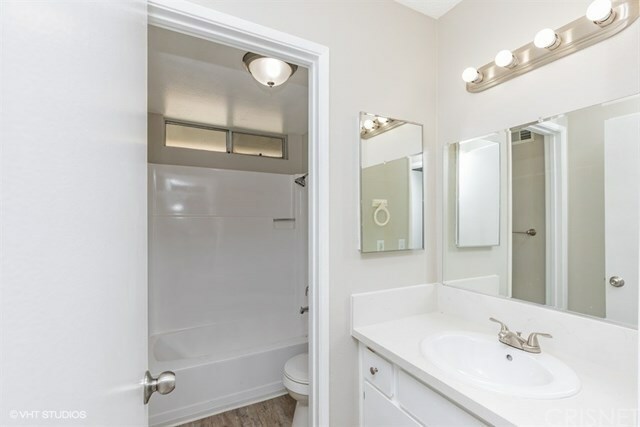 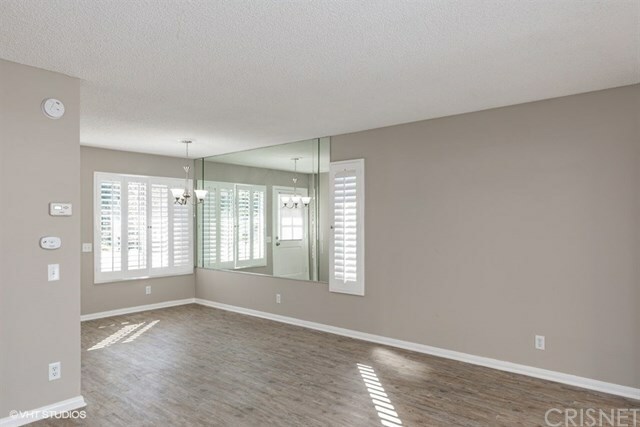 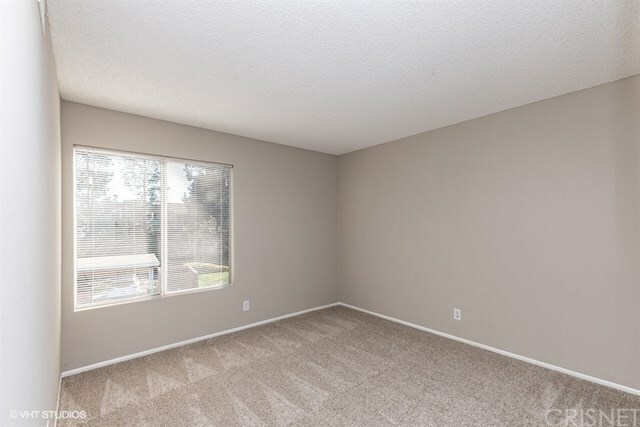 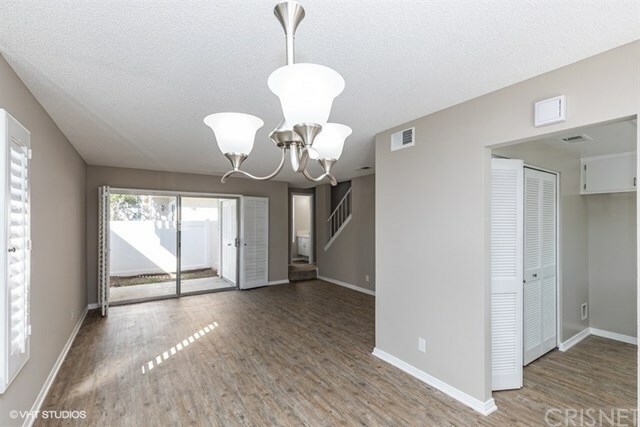 Recently renovated 3 bedroom + 1.5 bathrooms in Aliso Viejo. 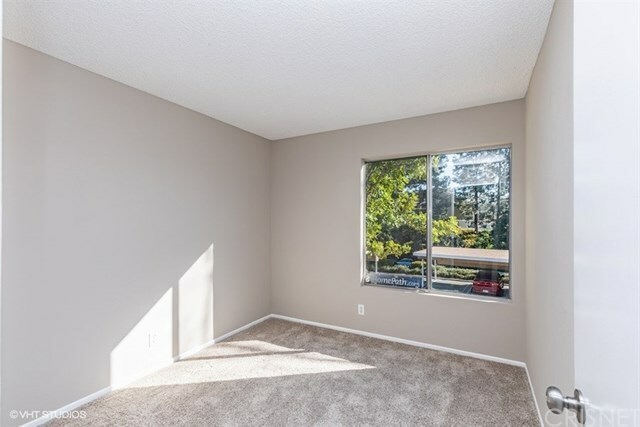 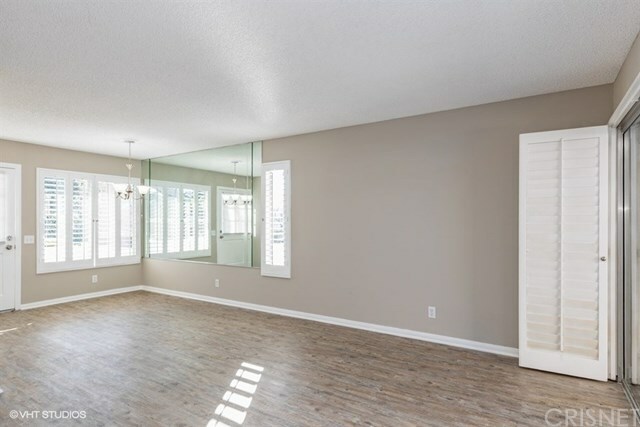 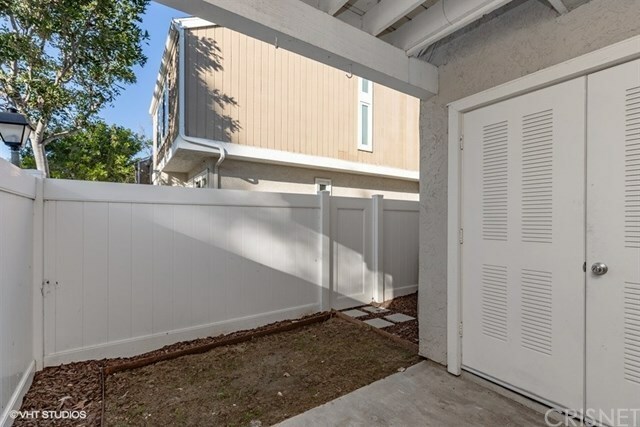 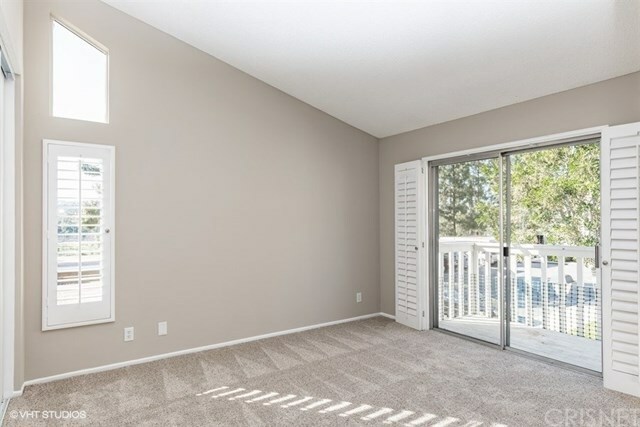 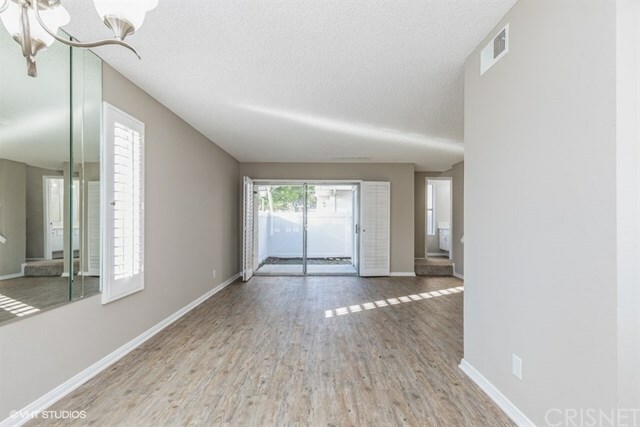 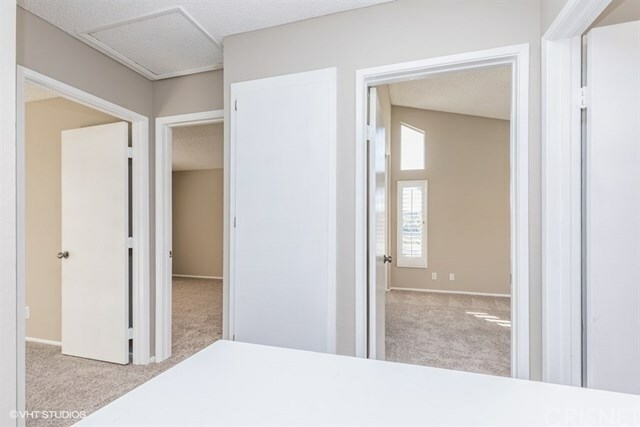 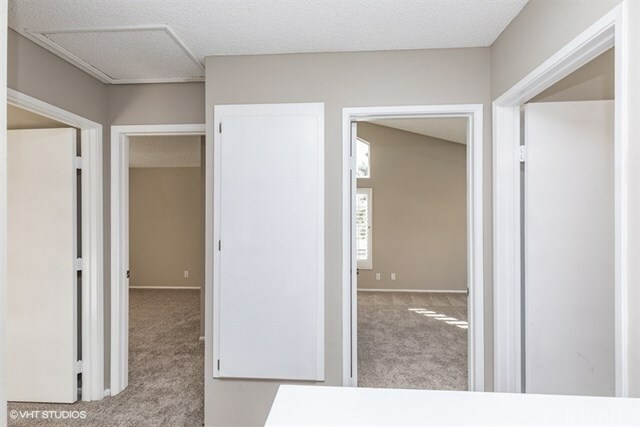 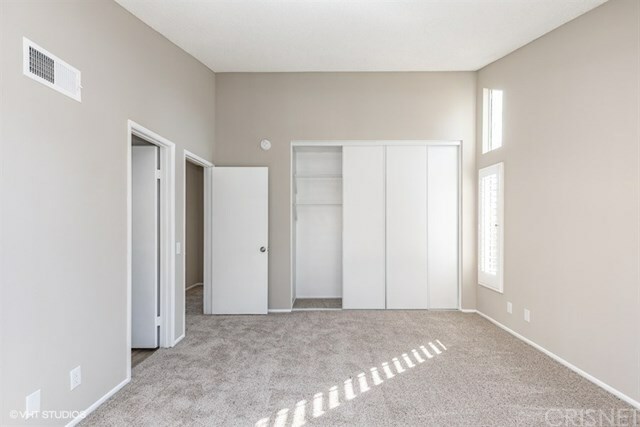 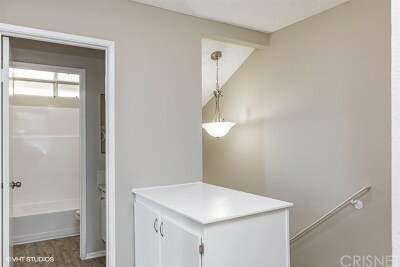 Morningside HOA condominium has newer paint and flooring throughout. 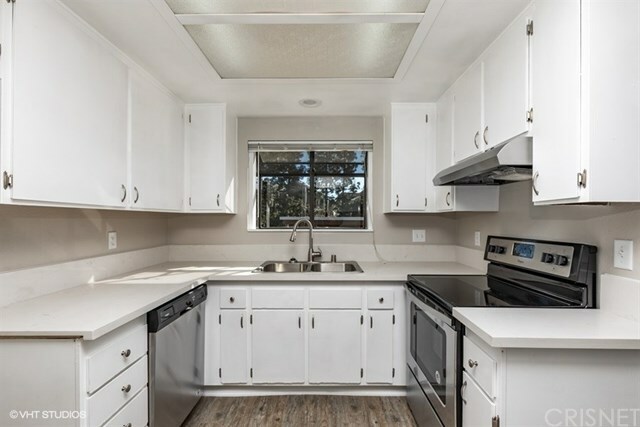 Kitchen has been remodeled including newer stainless steel appliances. Living room area shows light and bright throughout. 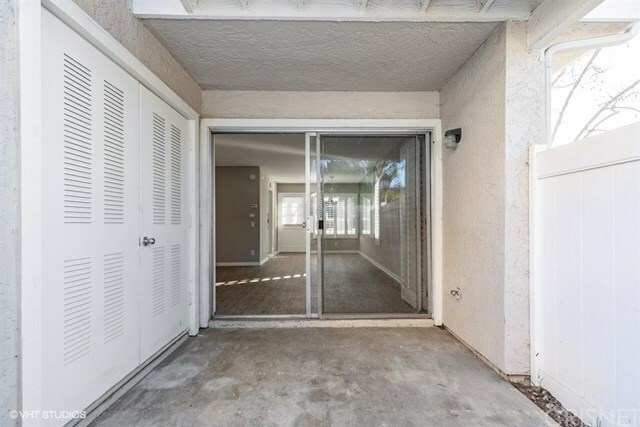 Entry through enclosed patio front courtyard. Both bathrooms recently renovated. 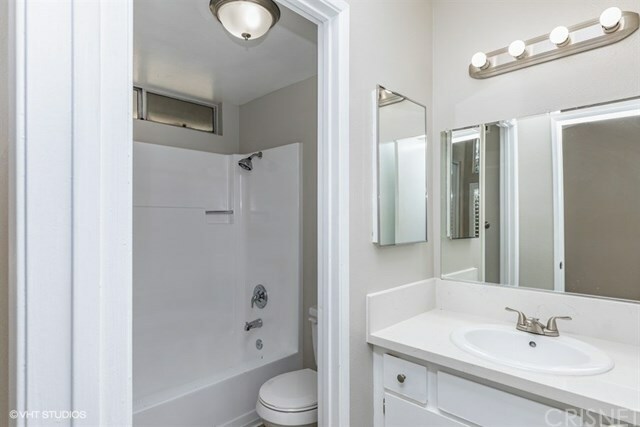 Condo feels like new. 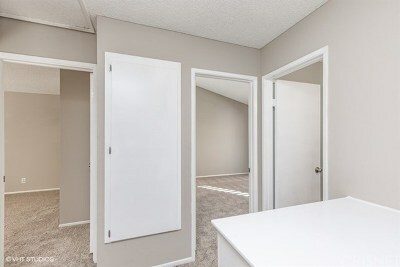 Both bedrooms upstairs for added privacy.